In autumn nature stages some of its most enchantingly beautiful displays; yet it’s also a period for reflection, melancholy even, as the days shorten and winter’s chill approaches. Taking in September to November, Jim Crumley tells the story of how unfolding autumn affects the wildlife of his beloved land – from the windswept Western Isles and the unforgiving Cairngorm plateau to the gentler, graceful landscapes of Loch Lomond and Stirling. 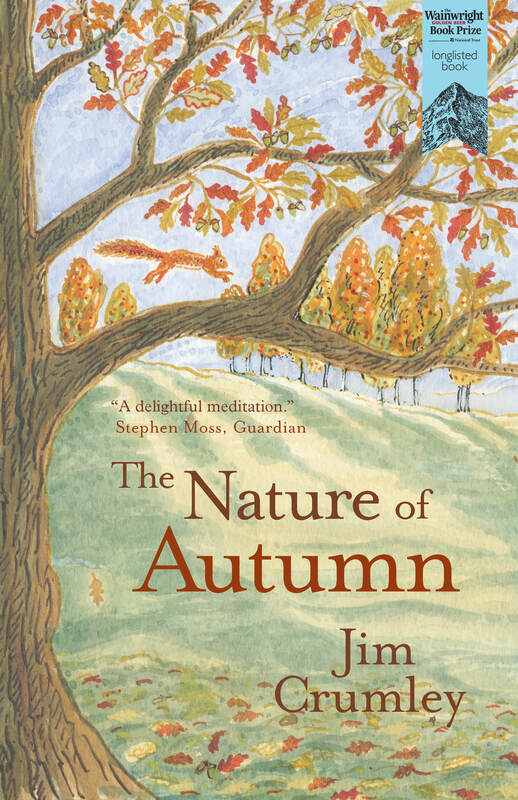 Along the way, Jim experiences the deer rut, finds phenomenal redwood trees in the most unexpected of places, and contemplates climate change, the death of his father, and his own love of nature; thus painting an intimate – and deeply personal – portrait of a moody and majestic British autumn. 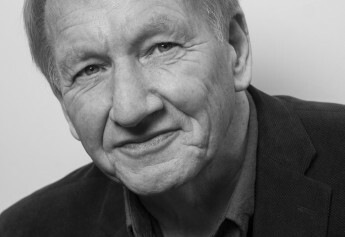 Jim Crumley is a passionate advocate for Britain’s landscape and animals, as well as the reintroduction of species such as sea eagles, beavers and wolves. He is a nature writer, journalist and poet with some 30 books to his name. The Nature of Autumn has been longlisted for the Wainwright Golden Beer Book Prize 2017 and was shortlisted for the Richard Jefferies Society and White Horse Bookshop Literary Prize. Jim’s 2014 book, The Eagle’s Way, was shortlisted for a prestigious Saltire Society award, and his Encounters in the Wild series – which sees Jim get up close and personal with Britain’s favourite animals – has found him many new readers. 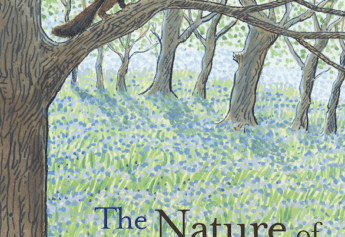 He has also recently written about the return of the beaver to the UK’s wetlands in Nature’s Architect. The paperback edition of The Nature of Winter will be published in September 2018.